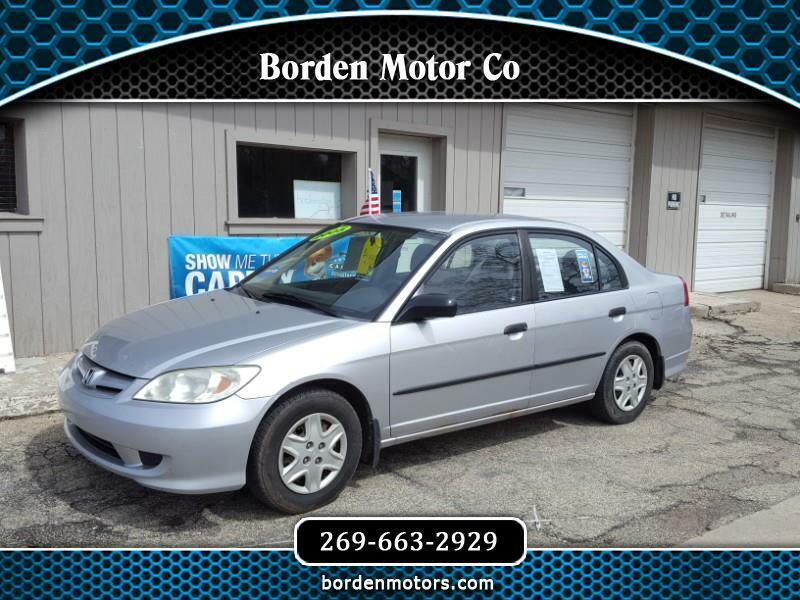 You'd have to search far and wide to find a nicer car for under $3,000 than this recently traded in Honda Civic! It runs and drives great, gets unbelievable gas mileage, has ice cold air conditioning, and tires with lots of tread remaining. It would be the perfect economical, reliable daily driver, or an ideal first car for that new driver in the family. Don't delay, hurry in today for a test drive!